Thanks a lot! That worked and was what I was looking for (I’m using thunar with EDE). 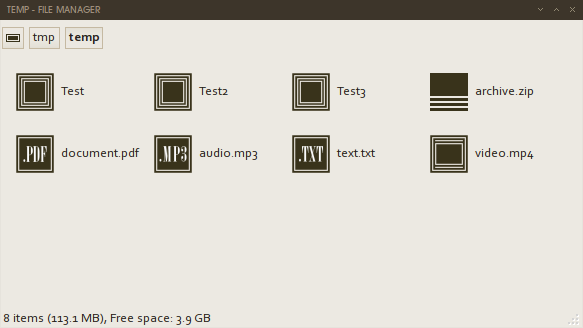 What’s the icon theme in this screenshot? It is an icon theme called “Children of the Earth”. I have not released it yet.